Our product range includes a wide range of paper laminated hdpe sack and paper laminated hdpe sacks. 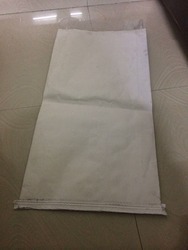 We are a known name as the manufacturers and suppliers of a wide range of Paper Laminated HDPE Sacks for Textile Industry in the market at present. 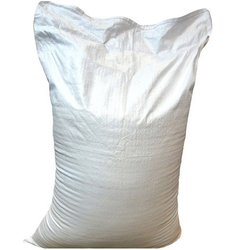 These sacks are high on demand among our customers and have the properties of non-absorbing and they do not combine with the content which is stored in them. Also, these do not lend an odor to the goods stored inside them. These are made available from our side as per the set industry guidelines and at extremely affordable rates as well. We are manufacturers and suppliers of a wide range of Paper Laminated HDPE Sacks in the market . These sacks are high on demand among our customers. They do not combine with the content which is stored in them. These do not lend an odor to the goods stored inside them. These are available from our side as per the set industry guidelines and at extremely affordable rates as well.